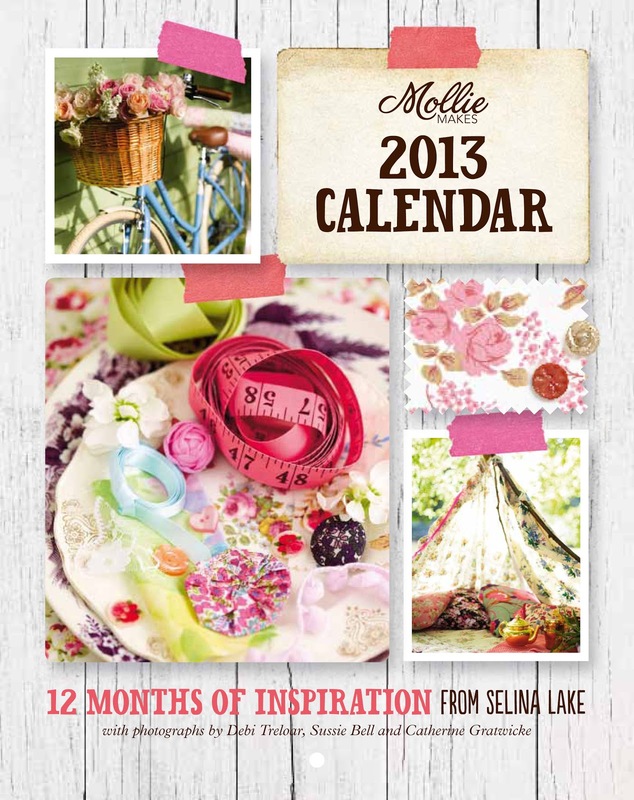 I was so thrilled and delighted a few months ago when the lovely ladies at Mollie Makes magazine asked me to style their 2013 Calendar, which is the Free gift with issue 21 on sale NOW! 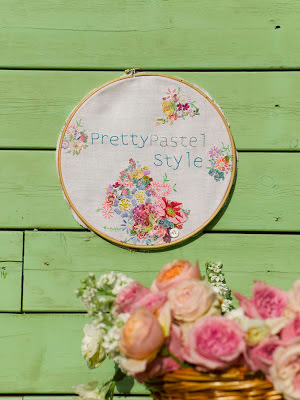 The Calendar features 12 months of Inspiration from me with images from various shoots I’ve styled with photography by Sussie Bell, Debi Treloar and it also includes 2 Sneak Peek images from my New book Pretty Pastel Style which is out in March 2013 with Photography by Catherine Gratwicke. 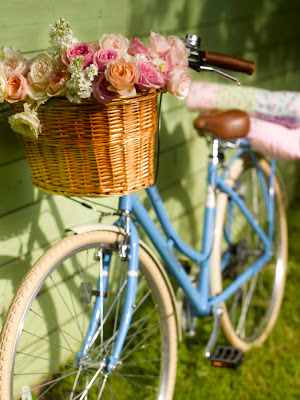 Featuring Victoria Pendelton Somerby Bike from Halfords , custom made hoop by Vicky Trainor at The Vintage Drawer and Roses from David Austin Roses.